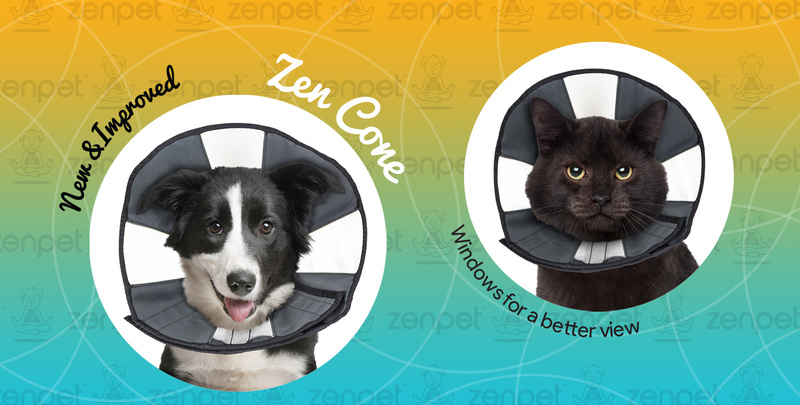 Stay up to date with the latest ZenPet News. We will be posting regularly in our News Section. 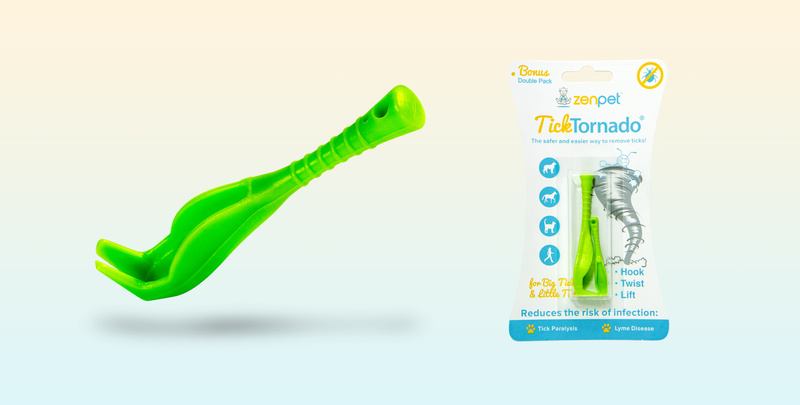 a sample of our Zen Cone.